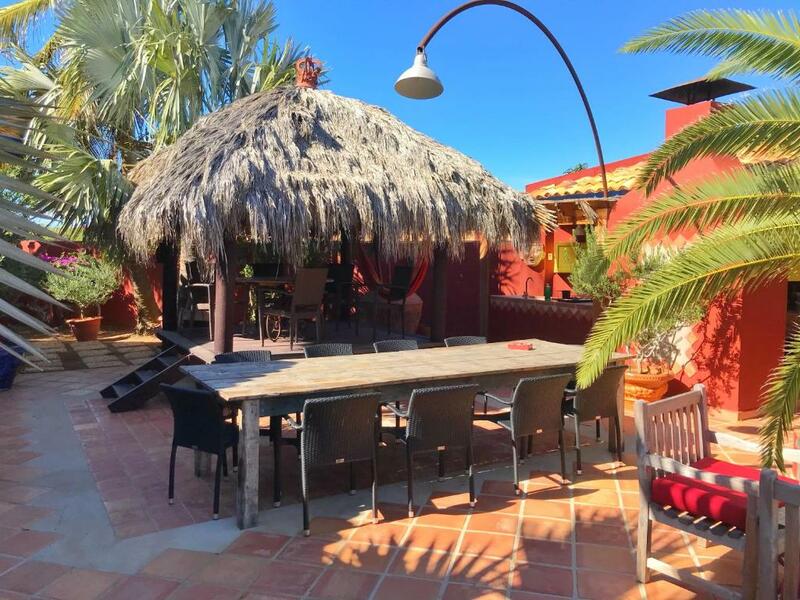 Es una casa bella, solo para dormir. 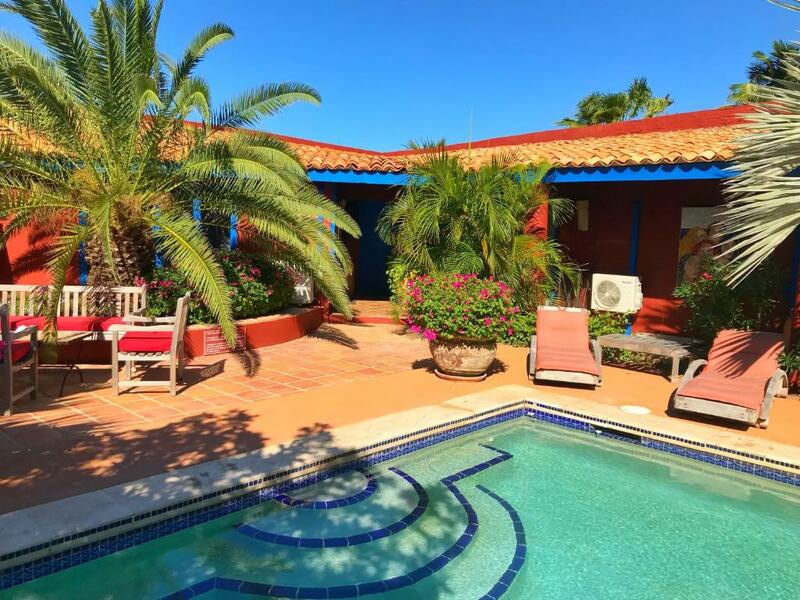 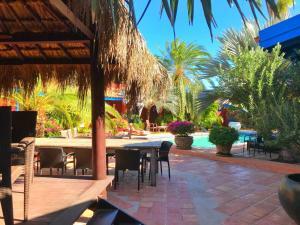 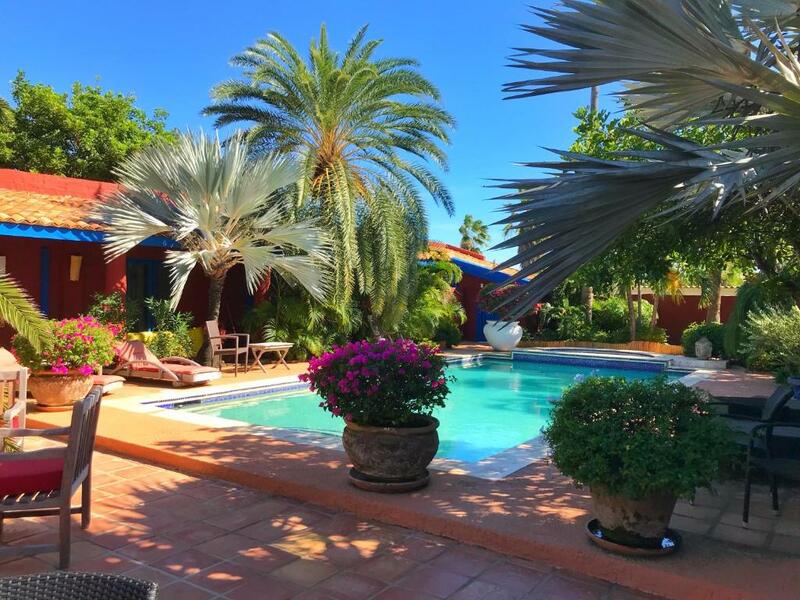 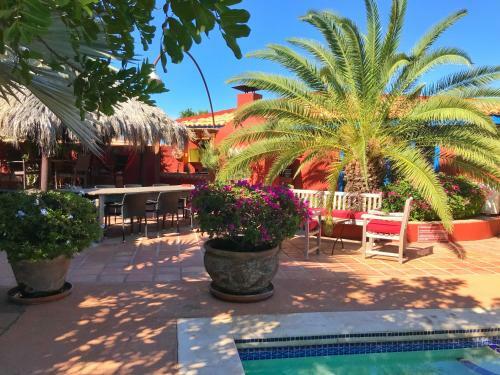 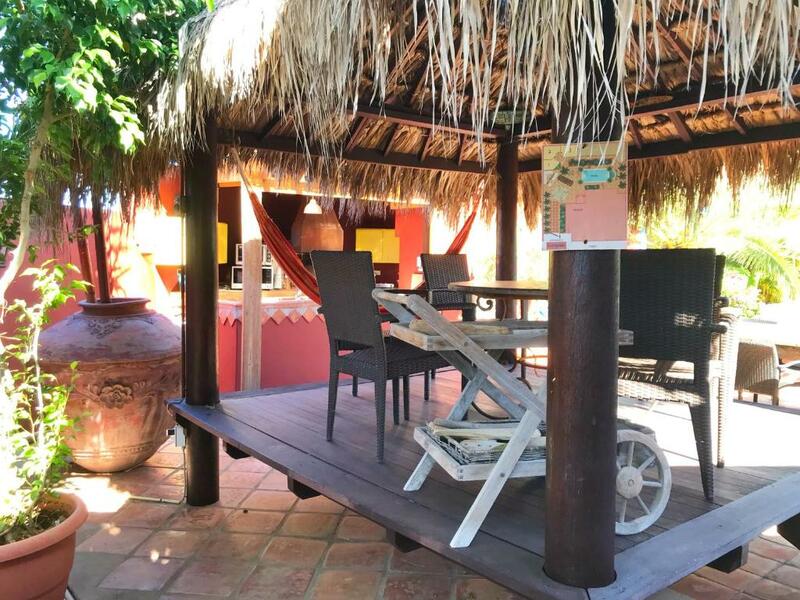 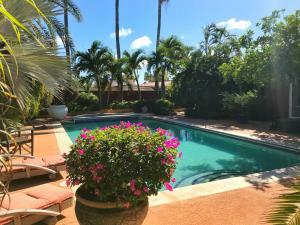 Located about 1.8 km from Palm Beach, La Maison Aruba offers accommodation with an outdoor pool and free WiFi. The property features pool views. The apartment comes with a cable TV. 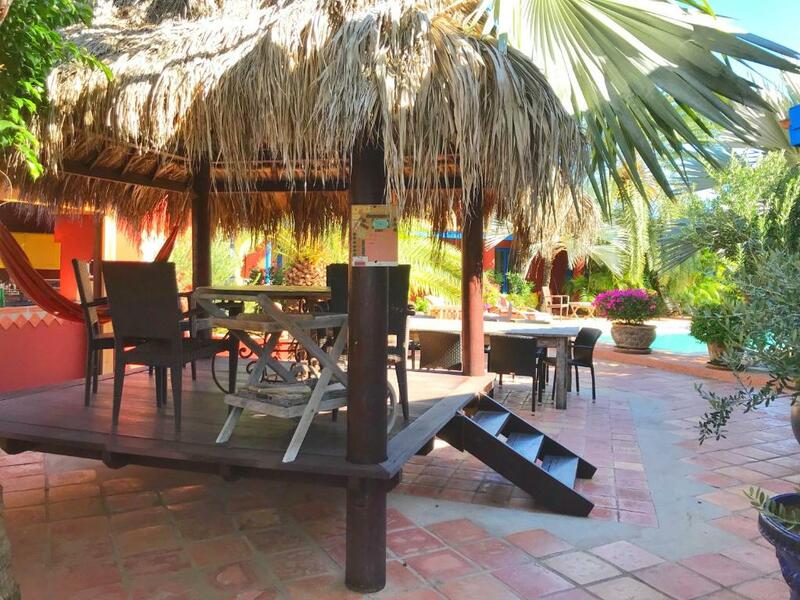 The apartment offers a barbecue. La Maison Aruba provides a terrace.